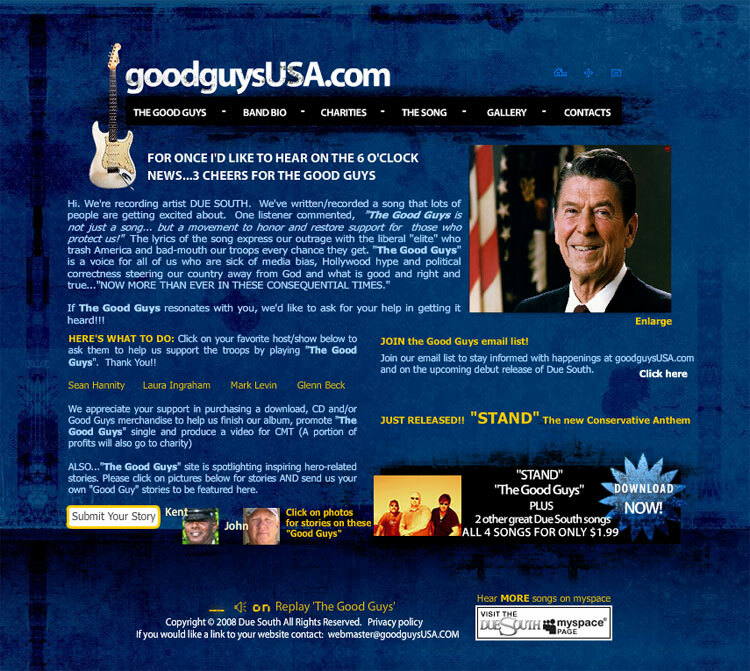 Work Done: Custom Wordpress design. Search engine marketing and social media marketing. 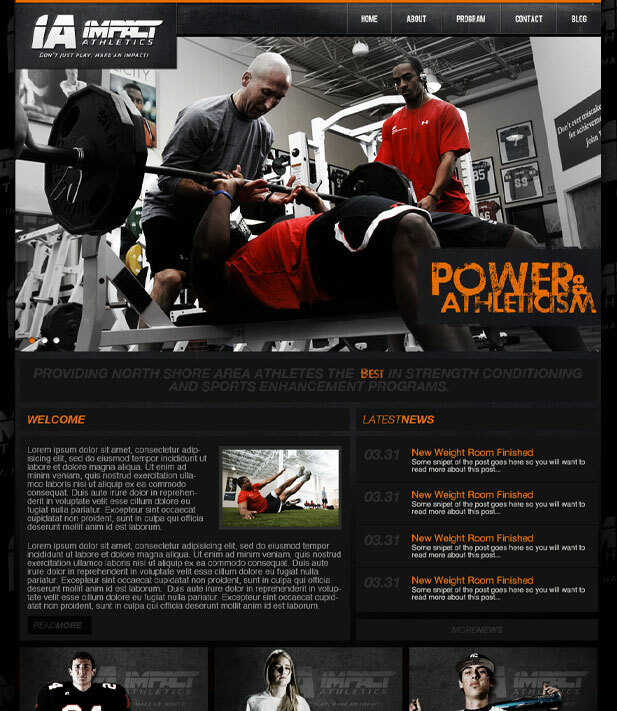 Impact Athletics prides itself on providing the Boston area athletes the best in strength conditioning and sports enhancement programs. 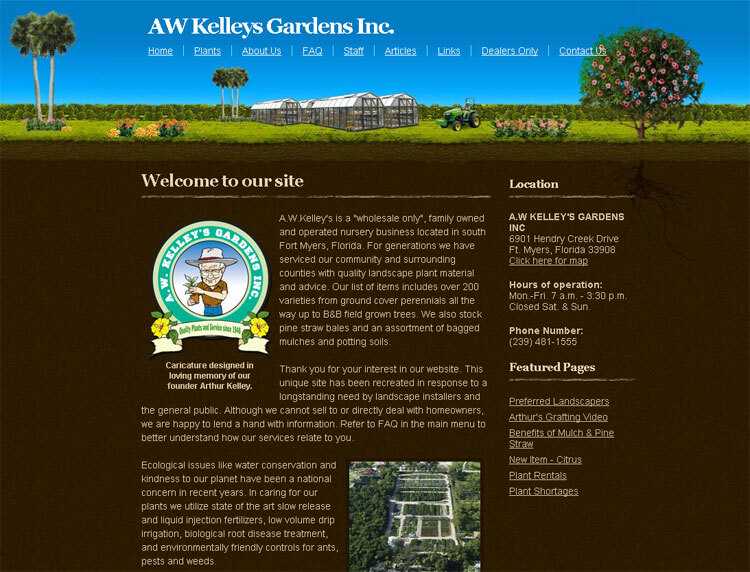 Work Done: Custom design built upon a heavily customized Wordpress CMS platform. Search engine marketing and social media marketing. 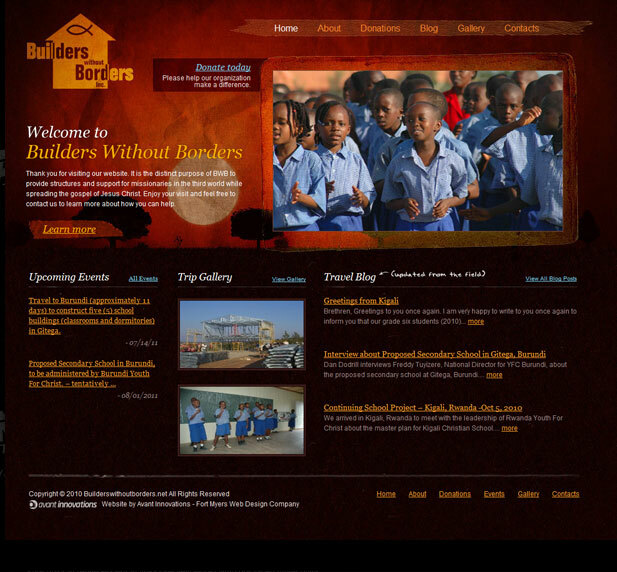 Builders Without Borders is a non-profit organization that builds schools for children all over Africa and surrounding countries. Avant Innovations is proud to be a supporter of BWB. 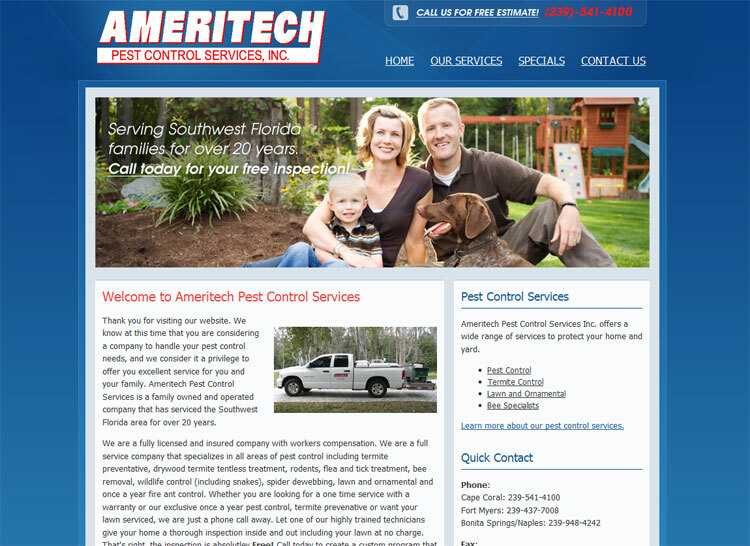 Work Done: Custom design built upon customized CMS platform. Search engine marketing and social media marketing. 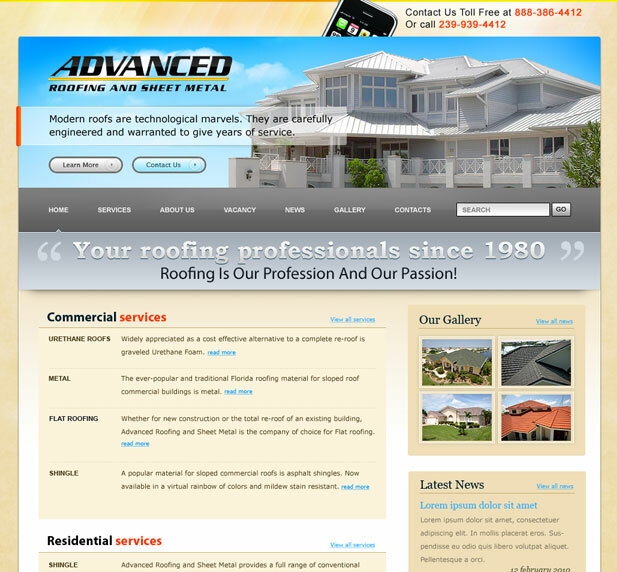 Advance Roofing & Sheet Metal has been doing new construction and re-roofing of Commercial and residential projects in Fort Myers, Naples and surrounding areas for over 30 years. Work Done: Custom Wordpress design and IDX implementation. Search engine marketing and social media marketing. 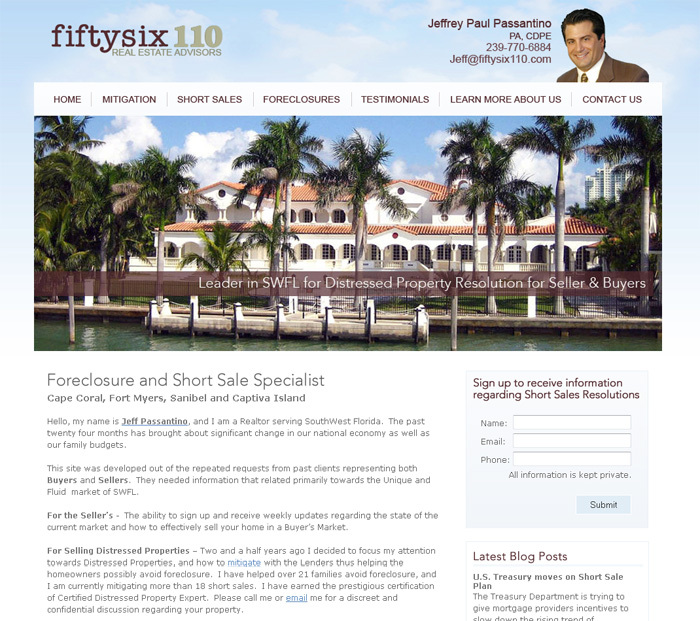 Jeff Passantino the owner of FiftySix110 is SW Florida's leading short sale and foreclosure property specialist. We have helped Mr Passantino develop a website that boasts the most comprehensive distressed property listings in SWFL. Ugly Ducks is a company specializing in foot skin care. Their product uses all natural moisturizing lotion that when used with their patented slippers repairs and rejuvenates dry, cracked feet. Click here to view Ugly Ducks print materials. Recycled Monkey is the web site portfolio of artist Jason Fritzsche. Jason uses 100% reclaimed materials for his one of a kind artwork. Jason has had his artwork featured in many shows and is quickly national appeal. 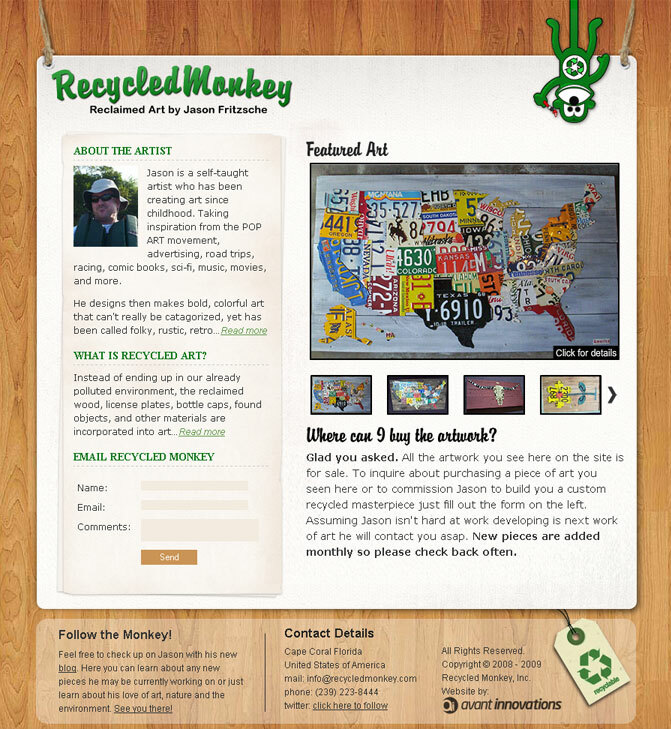 Click here to view Recycled Monkey print materials. Wings and Revelations is the latest offering in inspirational apparel. 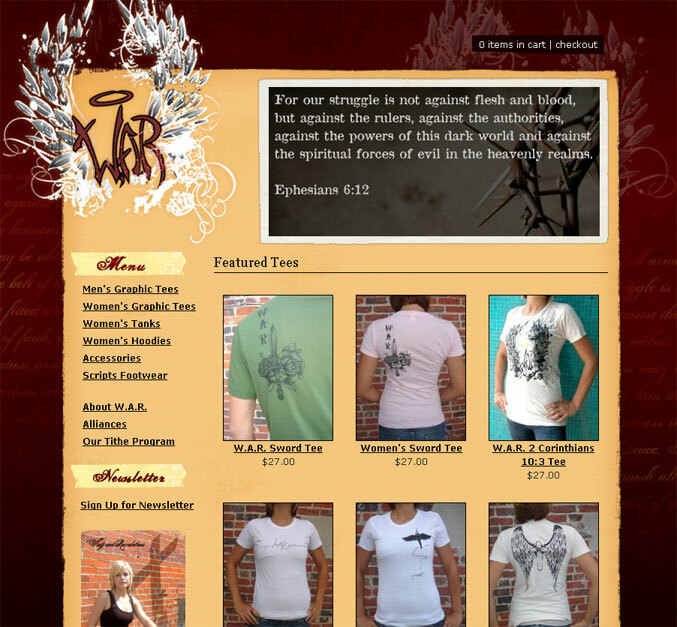 WAR offers T-shirts, hats, hoodies and footwear for both men and women. Check out their very unique clothing today. Lehigh needed a new website for their fire department. Avant was able to give them a whole new image greatly increasing their presence on the internet. 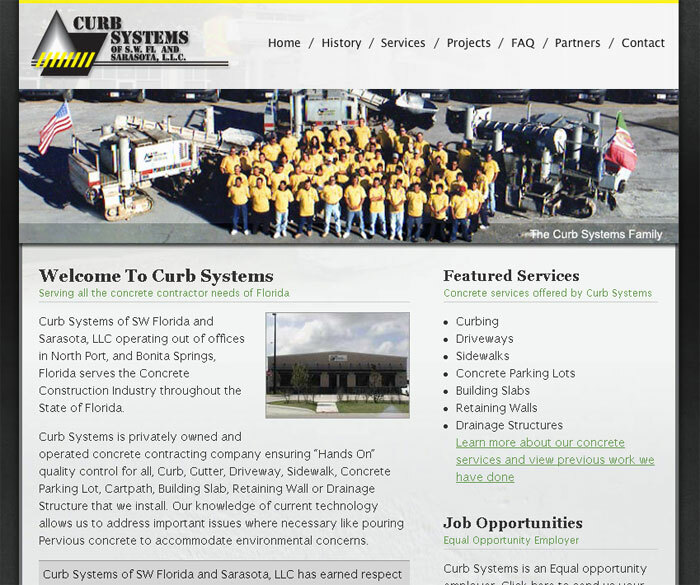 Their website is now one of the most advanced fire department web sites in Florida. Carefree Birding offers cruise goers the opportunity to enjoy bird watching in some of the most interesting places on earth. 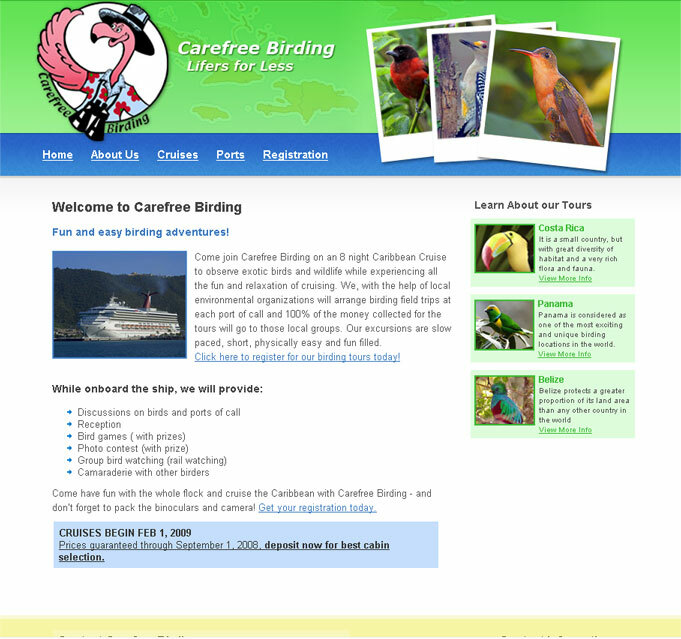 Partnered with Carnival Cruises Carefree Birding offers it's tours in Costa Rica, Panama and Belize. Built to compliment their growing chain of video game stores MyGamersChoice.com is the hotspot online to find the best prices on new and used video games. Due to our large number of clients we are only able to show a selection of the most recent work we have done. Contact us to request more examples of our work. 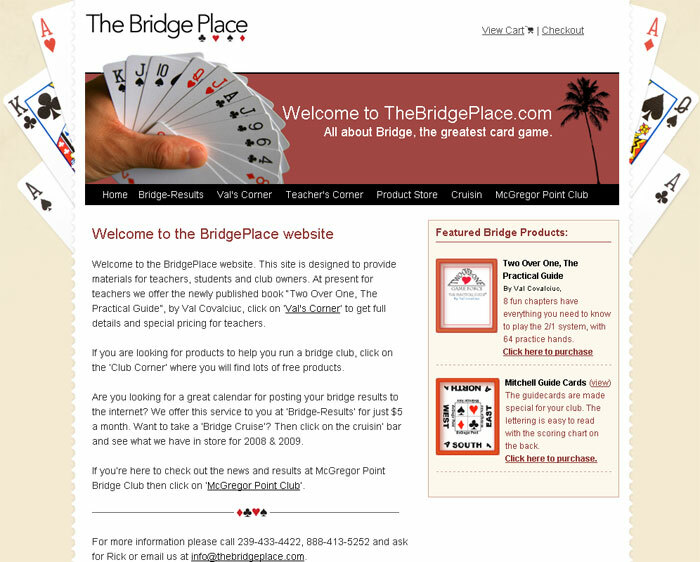 A special thanks goes out to the many design galleries that have featured our site and those of our clients. Thank you!